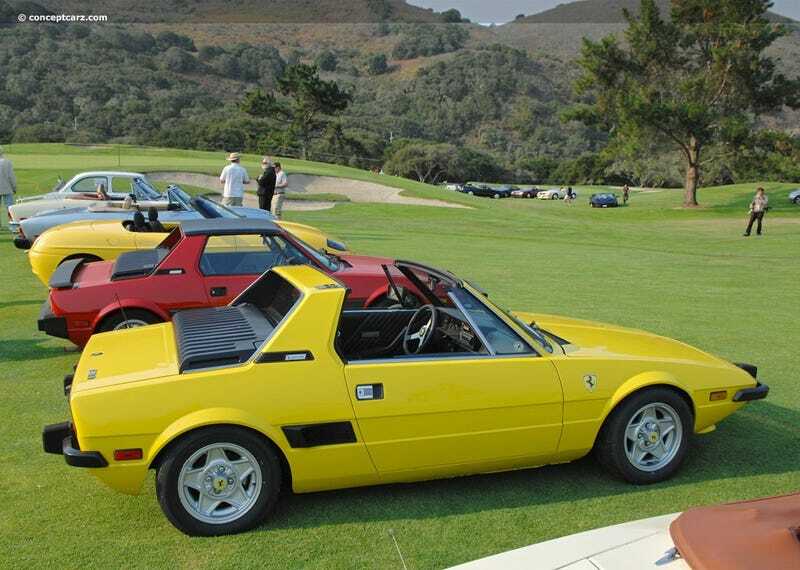 The Fiat X1-9. Tell Me Something I Don't Know About It! I love the X1-9! It’s tiny and Italian and sports car and really cool! Ever since I discovered it it has been on my list of cars I want to have someday. But is it a good idea? This is where your help comes in. I love what I see in the add! It needs work, but way less than the old Civic I just got rid of, and it’ll be way more fun than the Olds I feel I get it running all nice!